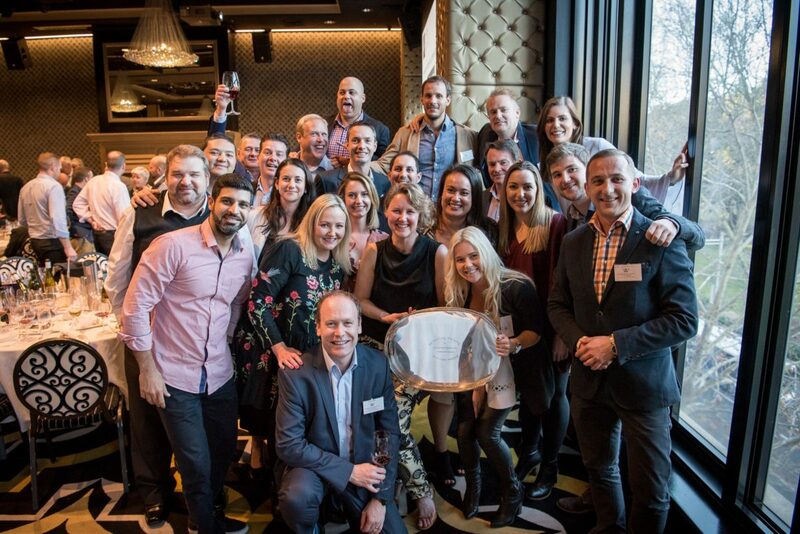 The Wine Communicators of Australia (WCA) invite wine lovers and industry professionals to its flagship annual event, the Sydney Royal Wine Show Trophy Winners Lunch, taking place back at the Four Seasons Hotel on George Street, Friday, 10 August 2018. 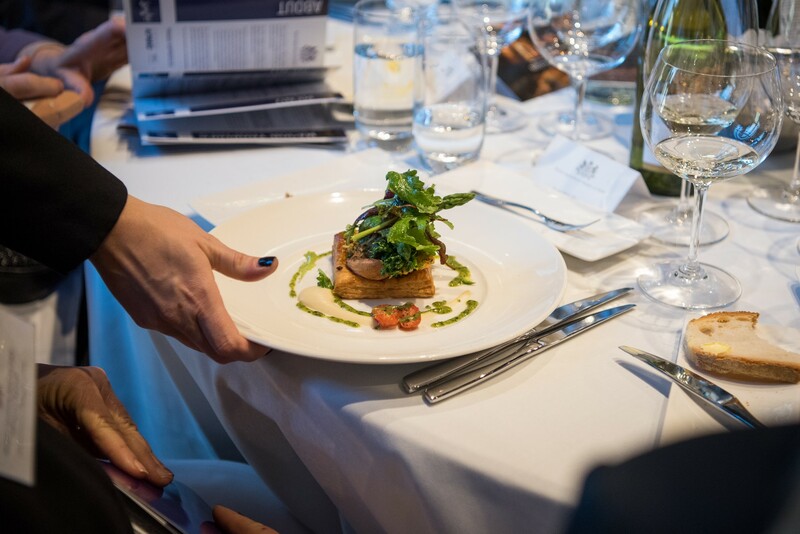 Always a favourite on the wine industry calendar, the Sydney Royal Wine Show Trophy Winners Lunch is an opportunity to hear from the judges and taste the trophy-winning wines alongside a three-course meal. Joining guests at this year’s lunch will be first-time Chair of Judges for the Royal Agricultural Society of NSW, KPMG Sydney Royal Wine Show, PJ Charteris. 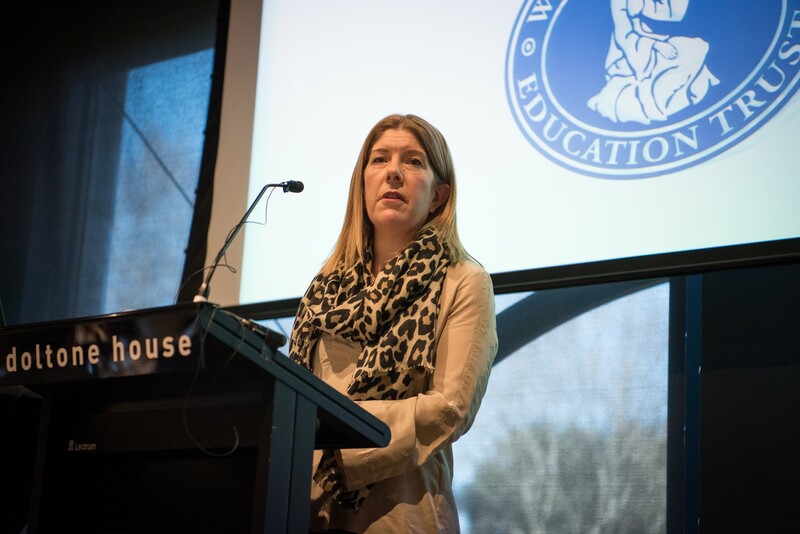 PJ has been involved in the judging show system for over 20 years across several regional and state shows and will lead the expert panel to determine the the trophy winning wines – a selection of which will be tasted for the first time by lunch attendees. We are also pleased to have Ms Fongyee Walker MW, the KPMG Sydney Royal Wine Show’s selected International Judge for 2018 in attendance to share her experiences of the judging journey. Ms Walker is a Wine Consultant and Educator in both English and Mandarin based in Beijing, China. For the first time this year, the WCA is offering an early bird rate to those who purchase tickets before 14 May. Ten percent off the original individual and table booking price is available now, so be quick because this offer will only be available until the 14 May cut-off date. 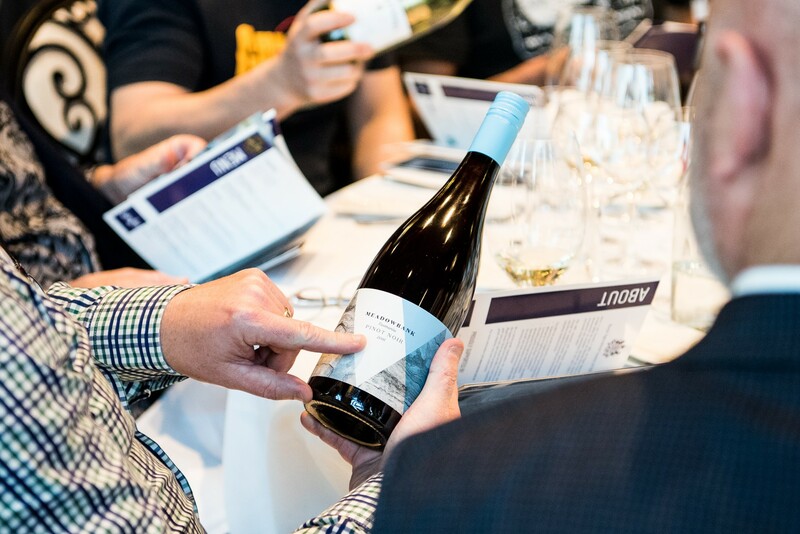 As always, ticket holders will also get automatic access to the Exhibitor and Trade Tasting – an opportunity to try all of the 2,000-plus medal-winning wines from the show at Sydney Olympic Park. Traditionally held the morning of the luncheon, this year the tasting will be held on the following day, Saturday 11 August to accommodate more guests. Along with enjoying these noteworthy, trophy winning wines, guests will have the opportunity to win fantastic raffle prizes and celebrate in style with over 350 guests from all walks of the wine industry. Following the event, everyone is welcome to celebrate with after-party drinks in the GRAIN bar, located within the hotel. MEDIA NOTES: High-resolution graphics or images are available from last year’s Trophy Winners Lunch. Wine Communicators of Australia was established as a national not-for-profit company in December 2010 growing out of the well-respected Wine Press Clubs of New South Wales, Victoria and South Australia. It aims to be Australia’s pre-eminent organisation connecting business professionals working with wine and currently has more than 500 members.